I like playing around with the many different apps freely available to Google chrome users and earlier this evening I tried a program/app called Photo Collage. I found it at the chrome web store and simply added it to my chrome web browser. After about ten minutes I created the picture seen above from some images that I had previously saved to my pc drive. It was really quick and easy and I think the result is quite good, hope you like it! 73 have a great weekend. Once again another college year comes to an end after a lot of hard work. I have enjoyed teaching all of the students and as you can see by the image below its now time to celebrate success and wind down for the summer holidays. In case you are wondering? 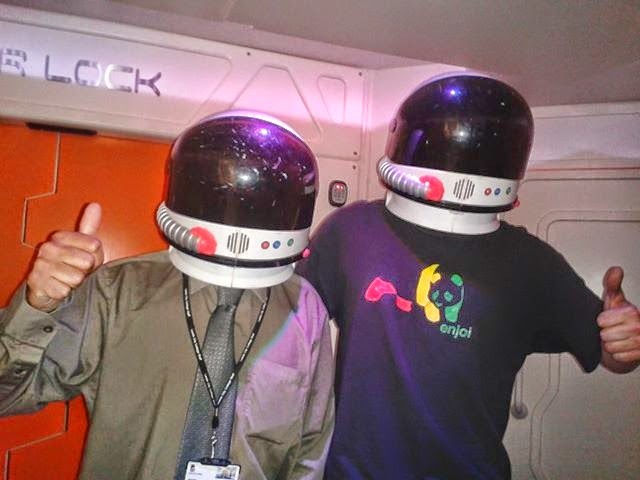 Yes, we were on board a space craft, however the unbelievable bit is that I am the one wearing the tie! To infinity and beyond! 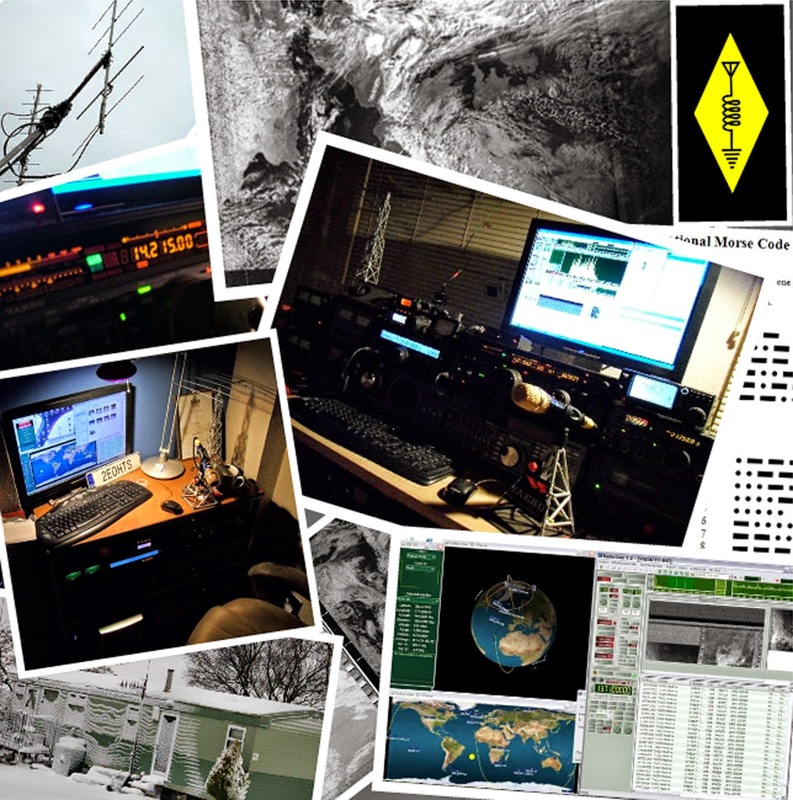 Thankfully, I shall be back down to Earth soon and able to crack on with blogging and get some more radio play time too. 73.